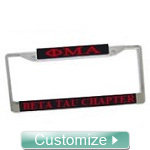 Would you like to customize your chair with your name? 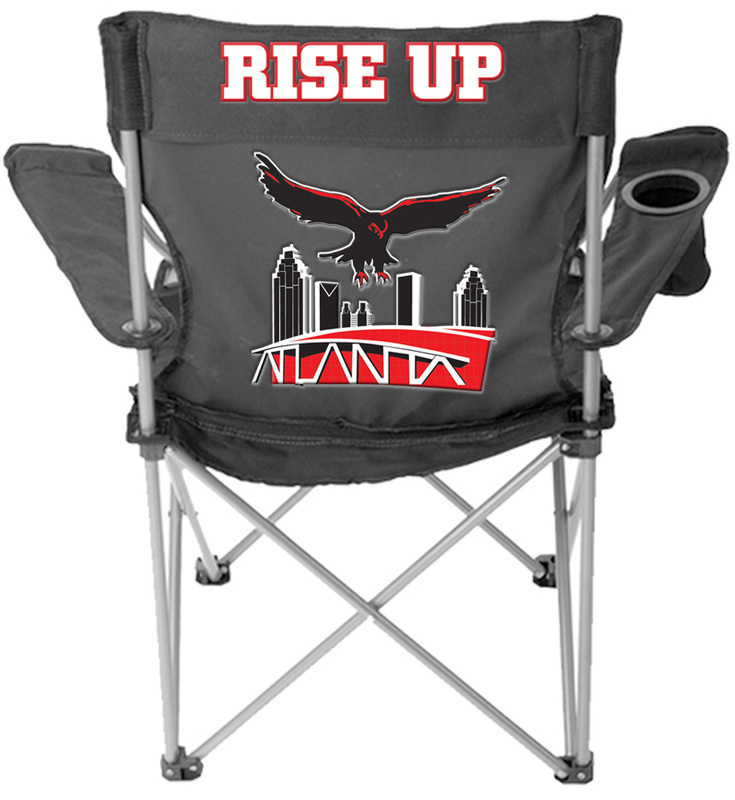 Black folding chair with an original Atlanta football design on the back, a fabric cup holder, and handy carry bag. This chair can be customized with you name. 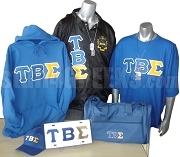 It is also great for tailgating, picnics, cookouts, outdoor concerts, and more! Please note however, that if we embroider an icon to the back of the chair, some of the stitching will show through to the inside of the chair, in the seat area. Size: 34" x 34" x 21"